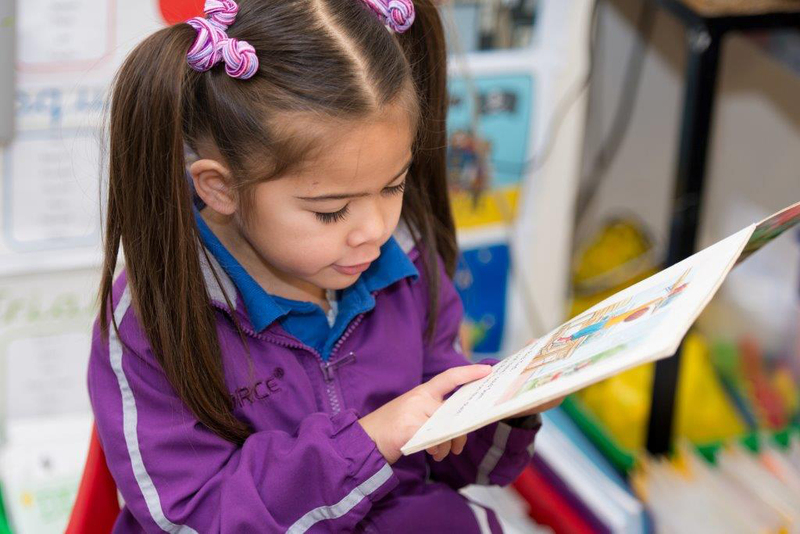 At Daiglen, our aim is to maintain the highest academic standards in a happy, stimulating and purposeful environment, which provides enrichment for more able children, support for the less able, and challenge for all. Our results speak for themselves. By valuing the unique talents of every one of our pupils we instil in them a love of learning which prepares them for the opportunities, responsibilities and experiences of life. We believe that nurturing their social and emotional development provides the foundation for their future happiness and success both personally and academically. Therefore, we do our best to enable pupils to achieve their full potential by promoting self-reliance, creativity and initiative, along with the resilience to cope with adversity. 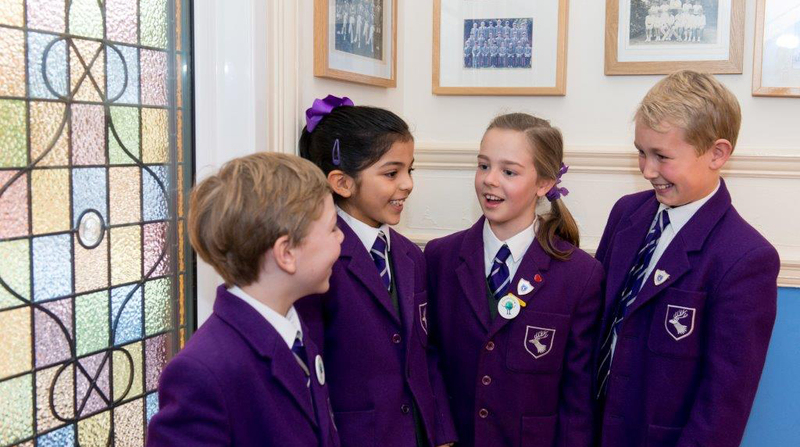 In our lessons, we foster a sense of teamwork and cooperation and encourage pupils to take pride in themselves and their school, their efforts, achievements and aspirations. 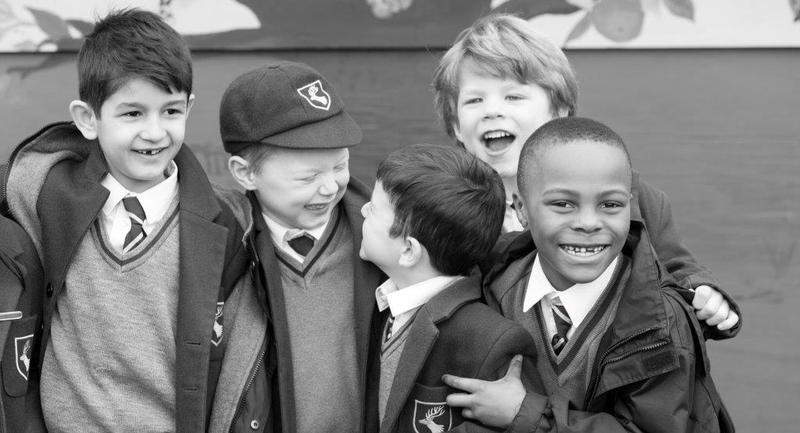 As a successful prep school, we teach all subjects and skills required by selective and non-selective independent and state schools up to scholarship level, whilst providing a broad and balanced education that enables pupils to develop appropriate knowledge, skills, attitudes and values for the 21st century. We have the highest expectations of our pupils and employ staff of the highest quality to inspire and motivate them so that they will all succeed. You will be invited to attend various functions during the School year including the Carol Service, concerts, Sports’ Day and Speech Day. A newsletter is sent to parents each term to inform you of dates and events and you are welcome to attend any of the inter-school fixtures which take place. In addition our very active and supportive PTA organises many activities involving parents, children and staff. To maximise the potential for academic success and all round achievement, we aim to develop a strong working partnership with parents. Parents receive two intermediate written reports (one in the autumn and one in spring) and a detailed summative report in the July.Parents’ Consultation evenings take place in October and March. In addition, you will receive your child’s individual targets each term. Your child will be expected to complete homework and you will be encouraged to participate in this by commenting in the prep book (Juniors) or reading record book (Infants). These books serve as a two-way communication between yourself and teachers. The School ethos is one of encouraging good behaviour, which is reinforced through a clear system of rewards and sanctions. Our pupils are taught in many ways about right and wrong, and the award or deduction of house points helps to maintain discipline. If misbehaviour is deemed persistent or serious, a detention will be given and formal notice of the reason is sent to parents. Physical aggression is not tolerated and unacceptable behaviour such as this may lead to suspension or, ultimately, exclusion.